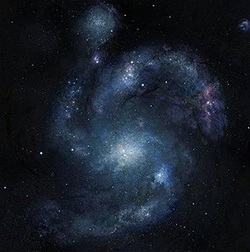 June 2nd-6th Interstellar Idioms: Reach for the Stars! We are a NASA Explorer school, so are you a Space Cadet? Don't lose your middle school summer assignments down a Black Hole. Come Back Down to Earth! I hope your summer adventures are Out of this World! 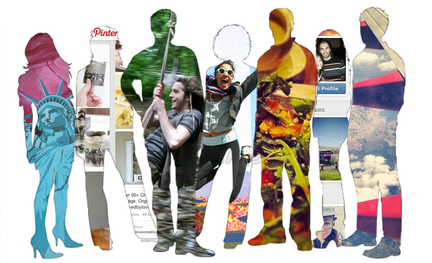 Millennial 21st Century Idioms: Think Outside the Box! 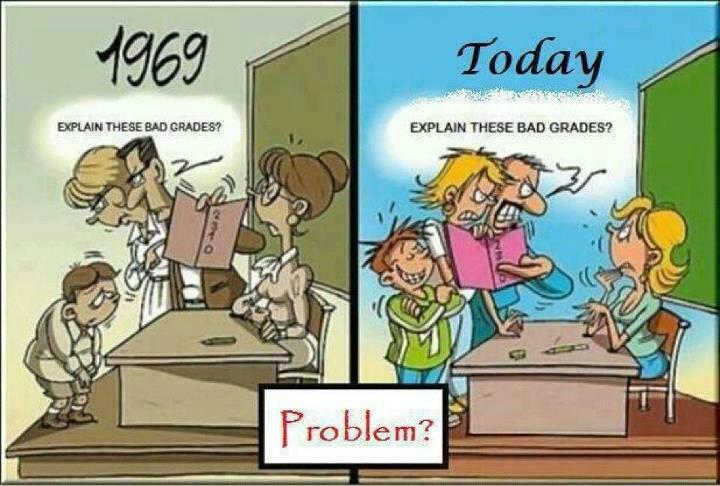 after all, it's not rocket science. 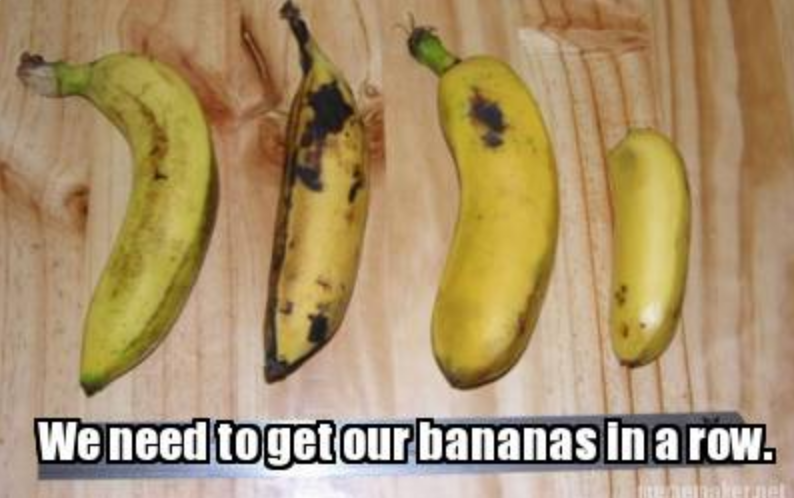 Getting our Bananas in a Row. Unscramble these idioms by identifying the two that have been combined, or define the new idiom (what could it mean?) 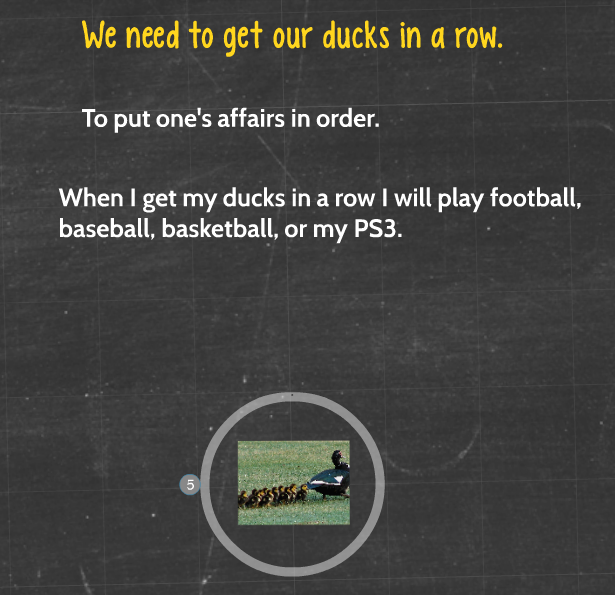 or create your own four fractured idioms. "You, Sir, are ze idiom!" An idiom is a combination of words that has a figurative meaning that goes beyond the literal meaning or definition of the words. Idioms are often difficult for new speakers of a language or newcomers to a region or culture to understand. The "good cop, bad cop routine" refers to a law enforcement questioning technique, which might lead to a confession or the arrest of a suspect. The term may also be used to describe a situation where one person's aggressive approach is contrasted with another person's milder, gentler approach to convince someone to take action or provide information. 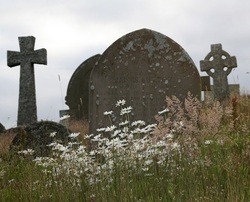 When someone is dead, people may say they are "pushing up daisies." Daisies are a wildflower that may grow over a grave. "Pushing up daisies" is a special type of idiom called a euphemism, a word or phrase that allows people to refer to an unpleasant or taboo topic. Please research the above idioms and pick TWO of the following five options to complete for ALL 4 idioms . 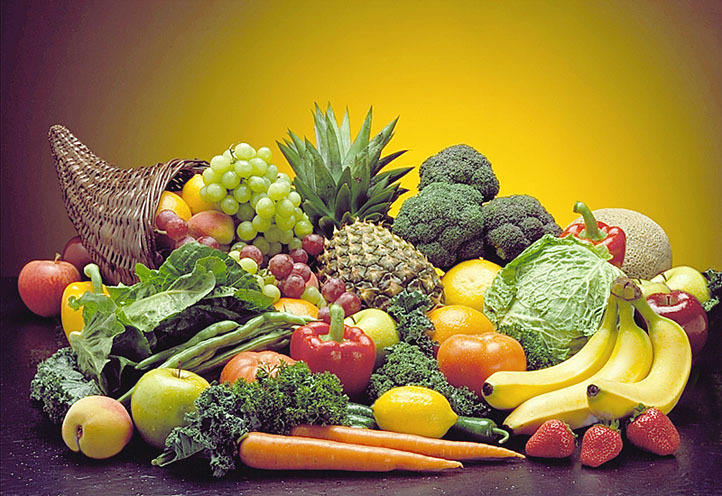 . .
Use the idioms in individual sentences where it is clear that you understand the idiom's message; no what does "scarce as hen's teeth" mean? Sketch figurative or literal examples of the idioms: don’t look a gift horse in the mouth could lead to a sketch of a man looking at a horse’s mouth or a sketch of someone questioning the usefulness of a gift. 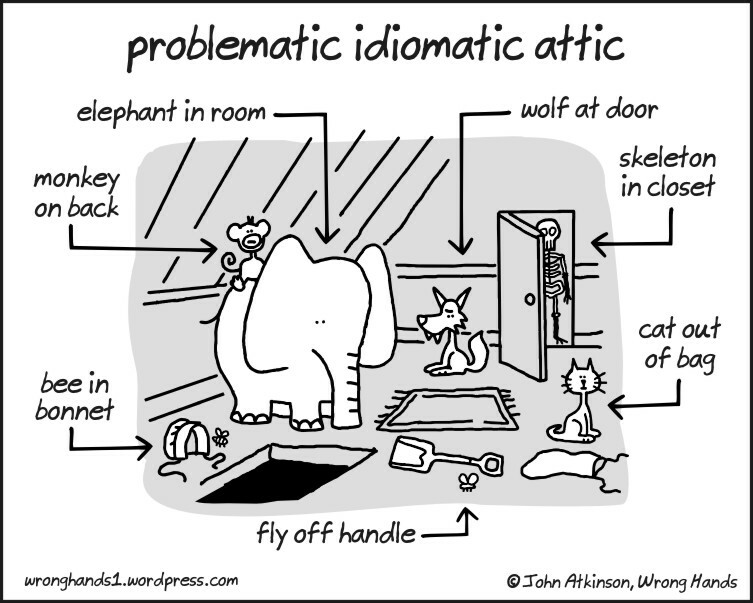 Research the idiom’s origin--if there are several possible origin stories, select the one that makes the most sense to you; you can just mention there are other possibilities, but you like this one or find it the most likely. Use all four idioms, plus the title of this week's collection, in a short fictional story, which you may choose to share with the class next Wednesday. You may choose to share with me via Google Docs, Google Presentation (one slide per idiom, please), Google Drawing (one sketch per file, please, so a total of 4 files), Prezi, GoAnimate (but be aware of the time investment), OR create a NEW PAGE of your website (and e-mail me with the link when it is PUBLISHED and ready to be viewed). Who are YOU Calling an Idiom? "Kim Jong-Un is a loose cannon in international diplomacy." --An unpredictable person, liable to cause damage if not kept in check by others. In the 17th and 18th centuries, ships at sea carried cannons, long tubes of iron that shoot projectiles, for war and defense. A loose cannon would roll around a ship in rough weather, causing damage and injuries. Sixties Idioms: Can You Dig It? We'll just organize a sit-in. We fear the Domino Effect among governments in Asia. It's like a game of chicken. Let's see who blinks first. I hope we can negotiate and not go nuclear. World War II Idioms: On the Blitz! Did they dodge the bullet? Nah, they bought the farm. Close only counts in horseshoes and hand grenades. World War I Idioms: In the trenches! Get ready to go over the top! 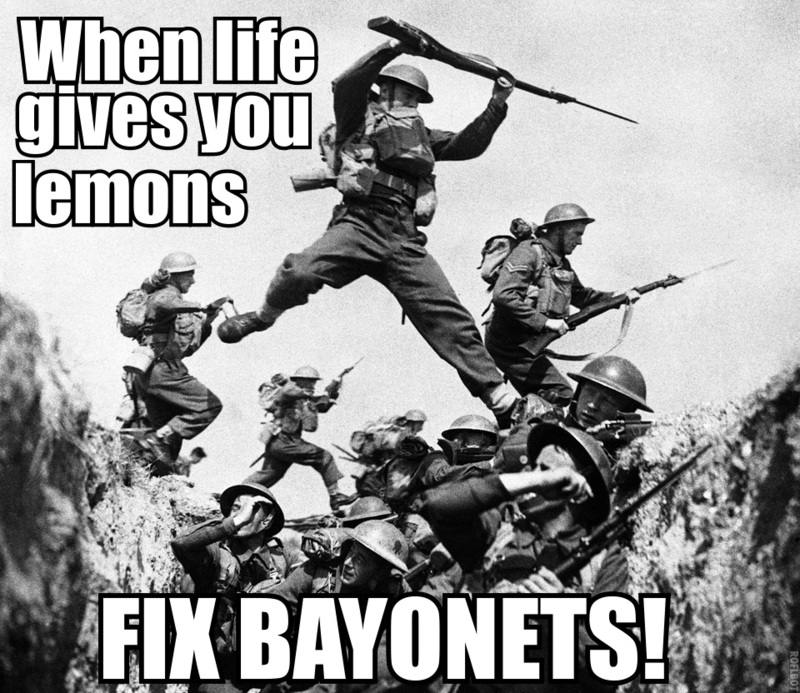 It's time to fix bayonets! Get them in your sights! Don't go down in flames! 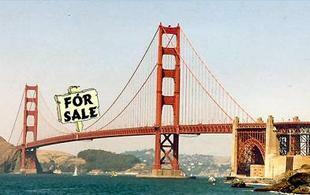 Idioms: I've got a bridge to sell you. Like a bridge over troubled water. It's water under the bridge. 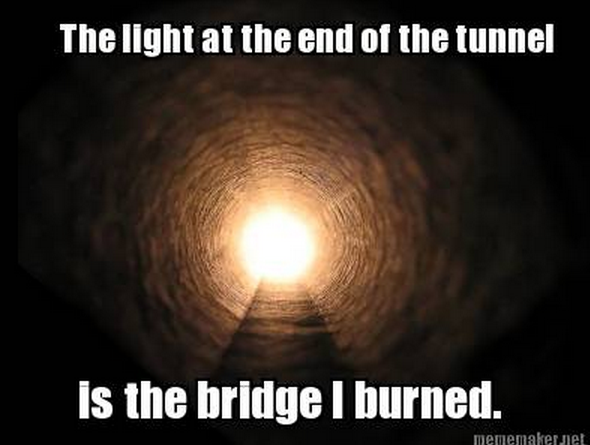 We'll cross that bridge when we come to it. 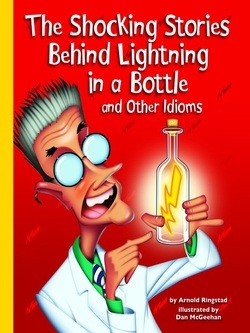 Idioms: Like Lightning in a Bottle! 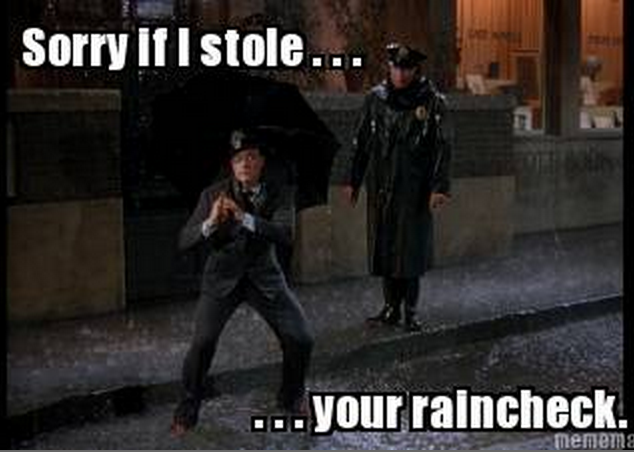 Idioms: Not raining on your parade! It is raining cats and dogs. Save it for a rainy day. December 4th - 11th Idioms: All Hands on Deck! I was ready to wash my hands of this project. I've worked my fingers to the bone. 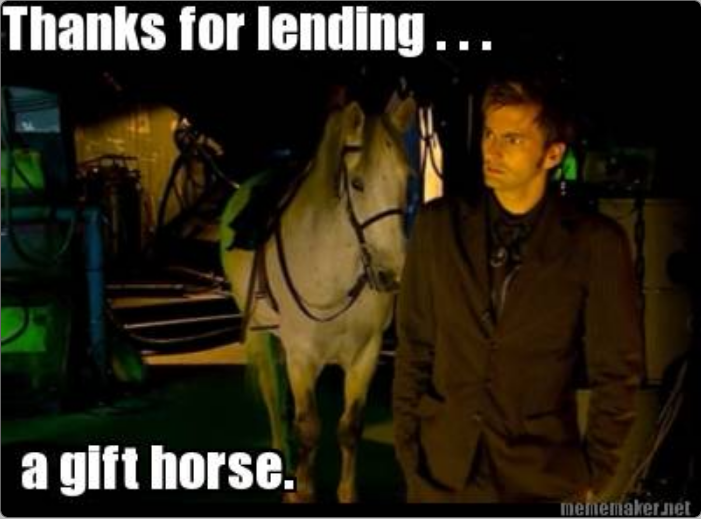 Thanks for lending a hand! Idioms: The Apple of My Eye! I heard it through the grapevine . 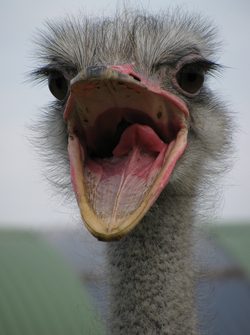 . .
Idioms: They're For the Birds! A little bird told me . . .
We need to get our ducks in a row. Or we will be eating crow. Nate the (on his way to) Great! Don't put the cart before the horse. You can lead a horse to water, but you can't make it drink. Don't change horses in midstream.